Mannerheim was an active traveller from the age of 30 till he was over 80 years old. 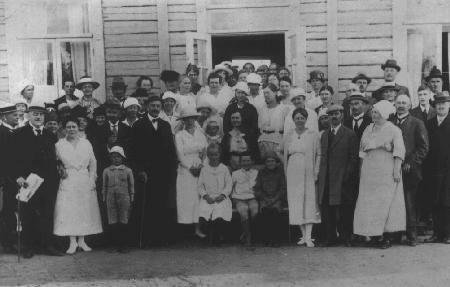 During the world wars there was not much opportunity to travel abroad, but even then his missions and holidays took him far. 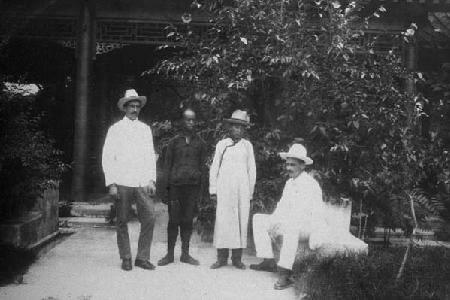 While in the administration of the Imperial Stables (1897-1903) his duties entailed long journeys abroad to buy horses for the Emperor. The Russo-Japanese War in 1904-1905 was an exhausting war expedition to the distant parts of Asia. In 1906-1908 Mannerheim made a military journey to China to gather intelligence of every kind. 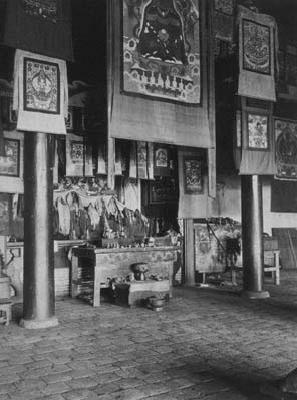 He collected ethnographical research material, and published some of the results in a scientific study in 1911. 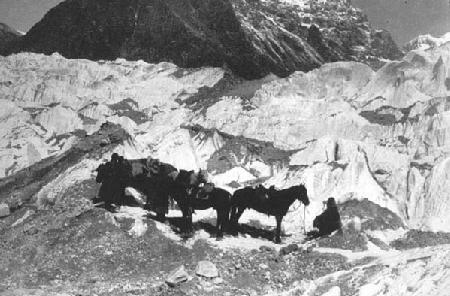 He also wrote an extensive account of his expedition in Asia. The book was titled Matka Aasian halki (A Journey through Asia), and it was published in 1940-1941. In autumn 1918, when there was a severe shortage of provisions in Finland, the government decided to take advantage of Mannerheims uncommitment to German trends and sent him to France and England to negotiate assistance (31 November till 22 December, 1918). The negotiations were successful  also as regards questions of foregn policy. 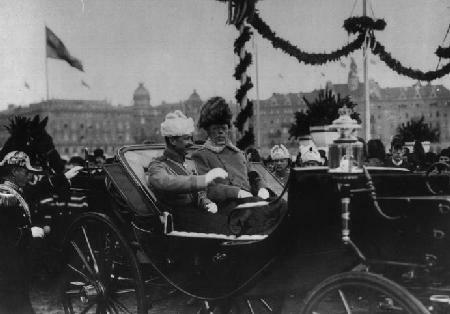 As Regent, Mannerheim travelled around Finland and paid his first official visits to Sweden and Denmark in 1919. 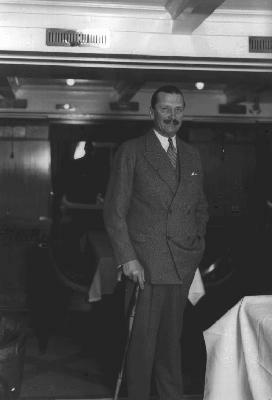 After resigning into civil life, Mannerheim spent more than half of his time abroad in the 1920s and also in the 1930s, travelling and hunting. In winter 1923 Mannerheim left France for Algiers and Morocco to rest and enjoy the sun. At the distance of about 130 kilometres from Alger, his car swerved off the road on 19 March and hit two trees. Mannerheim was injured breaking his thigh bone. He was taken to Laverue colonial hospital in Alger, and his ex-ADC, Major K.H. Kekoni, was sent from Finland to help him. 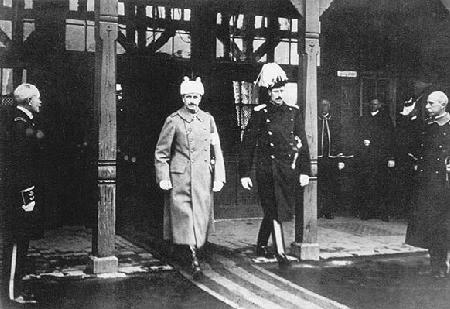 In two months the general had recovered so well that he was able to depart for Lausanne, Switzerland (22 May, 1923). He returned to Finland at the end of July. Mannerheim also made two tiger hunting trips to India, in 1927-1928 and in 1936-37. During the Second World War Mannerheim visited Sweden in spring 1941. In late June, 1942, he paid a return visit to Hitler, who had been among his congratulants on 4 June, 1942. 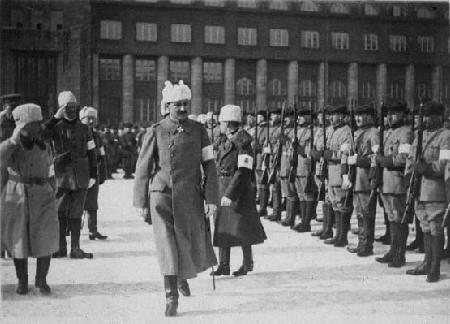 Mannerheim visited the German headquarters. In spring 1943 Mannerheim spent his holiday in a health resort in Switzerland to cure an inflammation in the lungs. 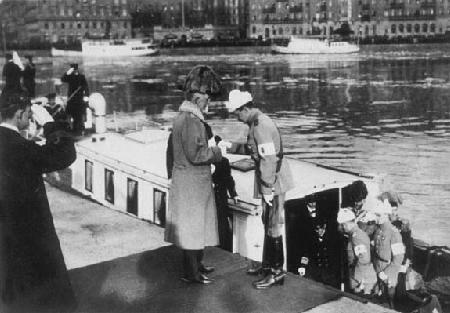 Nearly all the other trips he made during the Continuation War were included in his duties, inspection and negotiation visits (to meet the president). Only seldom did the trips include any relaxing programme, such as hunting at the Marshals Cabin in Rukajärvi. 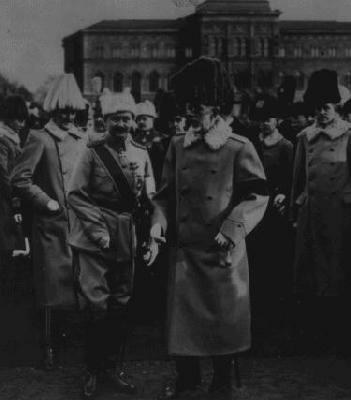 During his presidency Mannerheim did not travel at all. It was not until the turn of 1945 and 1946 that he made a holiday trip to Portugal during the trials of the war criminals. After his resignation from presidency, he started travelling actively, visiting holiday resorts and health spas for treatment, spending time in Kirkniemi mansion or attending to his duties as a statesman.